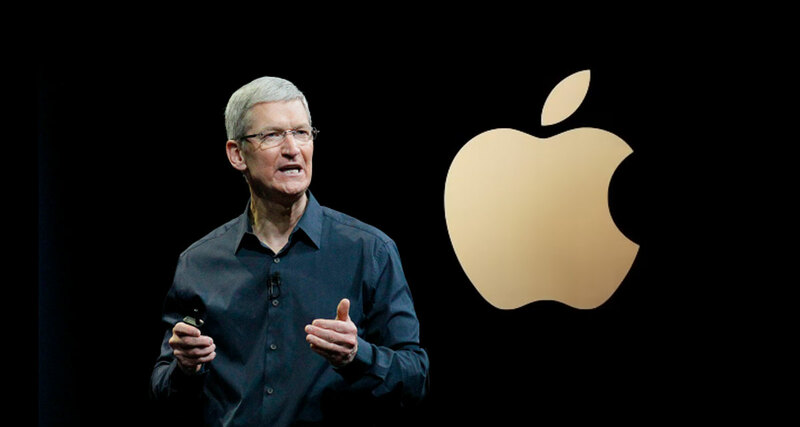 Apple has long been an advocate for privacy and CEO Tim Cook has continued that since he took charge of the company. With privacy very much a hot-button topic as more and more companies collect ever-increasing amounts of our data, Cook gave a speech at the 40th International Conference of Data Protection & Privacy Commissioners, with that speech now available online in the form of a video. Taking to the stage and giving what felt at times like an Apple product announcement keynote, Tim Cook spoke about why privacy is so important to Apple, and why it should be important to other technology companies, too. Kicking the speech off, Cook noted that while technology can be used for good, there is also the potential for it to do harm, as we’ve seen in recent years. That tone continued throughout the speech, with Cook also speaking about how personal data is now traded by companies, with seemingly harmless scraps of data being amalgamated to create chunks of information that can be used by companies. Towards the end of the speech, Cook lent on Apple’s history of privacy while also quoting Apple co-founder and former CEO, Steve Jobs. Apple’s stance on privacy should be news to nobody, and while the appearance of an iPhone XR on-stage – in bright blue, no less – did feel like poorly placed advertising, the full speech is well worth a watch at just under 20-minutes. Make yourself a coffee and check it out in full.